It's almost Mother's Day! And we couldn't let that go unnoticed! When you're obsessed with the wedding world, you tend to have a lot of favorites. So we created a new series called Favorite Things where we round up our favorites from past features and beyond organized by topic. For this month, we're paying homage to the MOBs and MOGs with unique gift ideas! 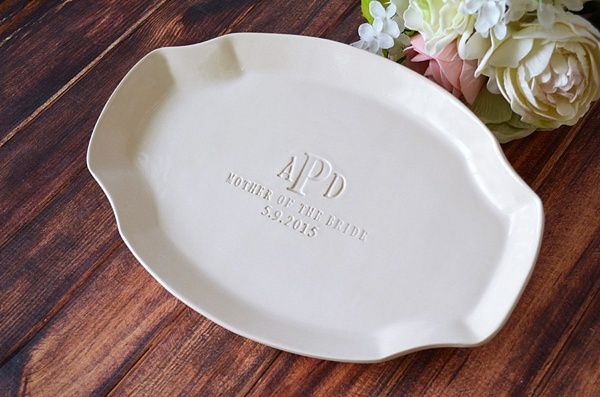 From sentimental to pretty, there's a little something for every mother of the bride or groom specifically for the wedding day... and heck, some could even double as Mother's Day gifts! 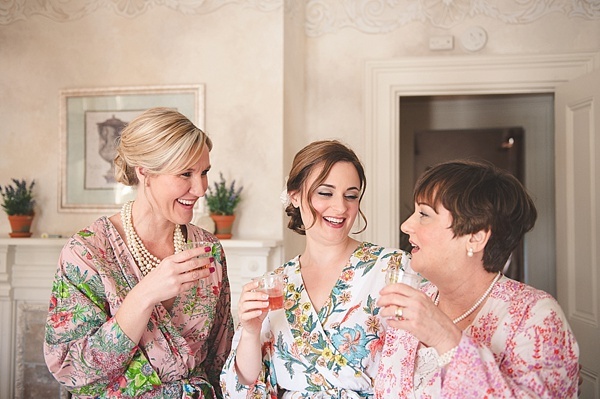 Special patterned robes just for the wedding day are perfect for photos! We see them a lot with bridal parties, but we don't always see Mom in them! This is the perfect way for Mom to not only feel included, but looking just as fabulous as the rest of the ladies. Let's be real. Moms and platters go together. 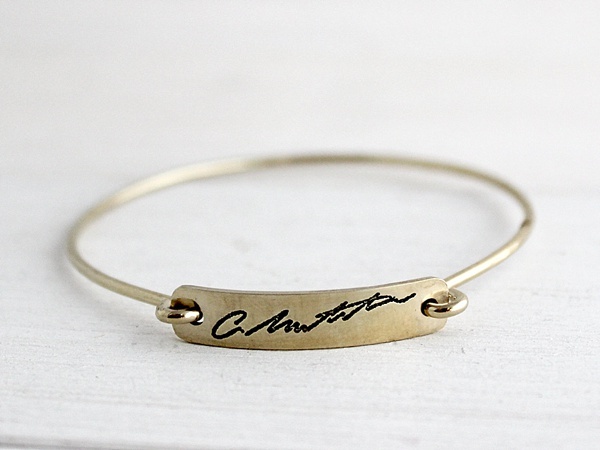 Add in some personalization with your wedding date and her monogram, and boom! You're going to see it again and again at every holiday or proudly displayed if she has a china cabinet. 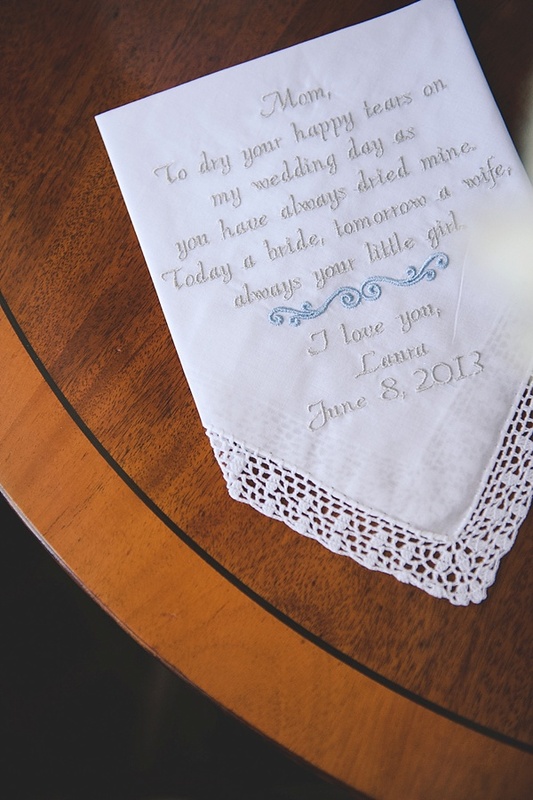 This is always a huge, popular favorite due to its personal message and its size making it perfect to carry around the entire wedding day and afterwards as a sweet keepsake. 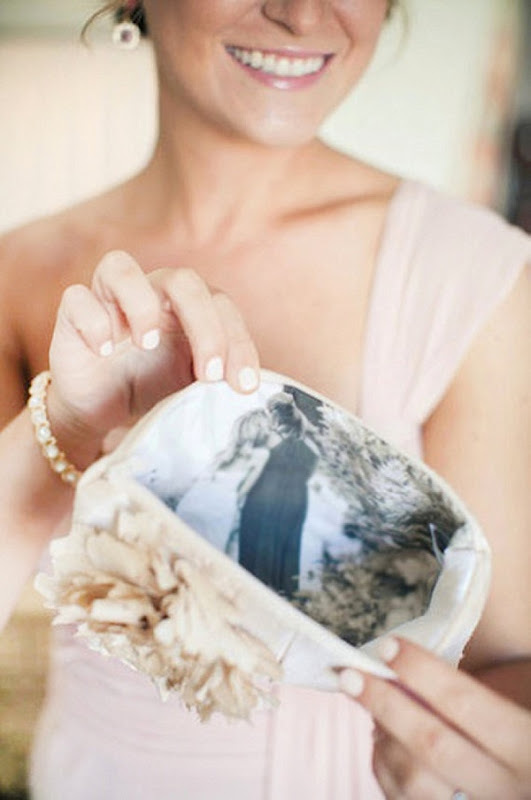 Gorgeous and on point with your wedding theme, this little clutch has a secret inside! You can put one of your childhood photos inside (bonus: the embarrassing bathtub photo is bound to bring some laughs or the one with Mom reading to you as a child to bring some tears) along with a special thank you note. It's the perfect touch for her to complete her MOB ensemble! 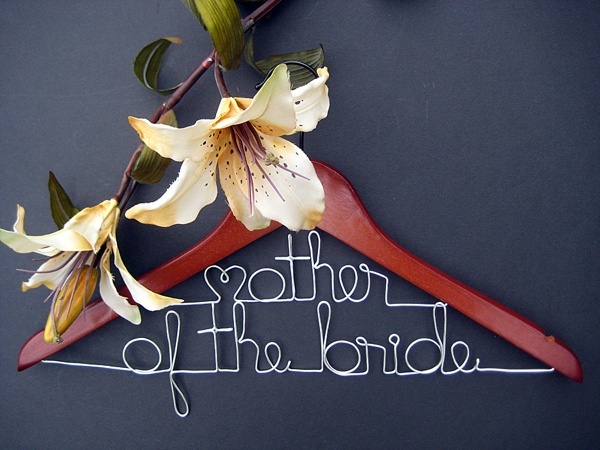 Mom finally gets her own pretty wedding hanger to use and to keep! Put your dresses side-by-side with your custom Mrs. hanger and be sure to have your photographer snag a photo of them hanging together. That photo doubles as a future Mom gift! Nothing will squeeze a mom's heart than seeing their child's handwriting. Find that handmade card or 1st grade artwork with your signature or phrase! Immortalizing it in a piece of jewelry is a guaranteed way to bring about some happy, nostalgic tears on the wedding day! Whether it's with grandma, your sister, your cousin, or your niece, the generational photo in a custom wedding frame is always a beautiful tribute to family, heritage, and love. 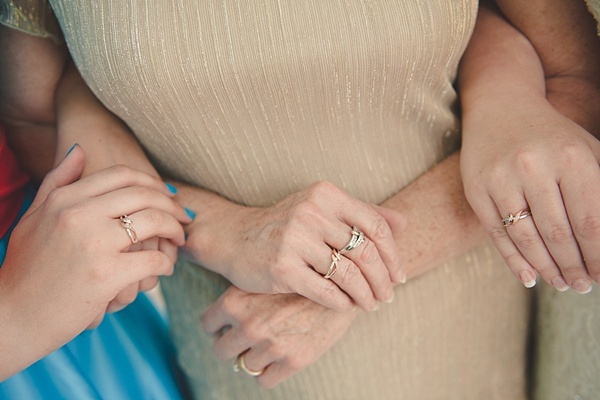 We especially love when they get a set of matching rings just for the wedding day (like in the photo above! )!